Do you have noisy neighbors, renovations or construction near your apartment? That unwanted sound can be quite the nuisance. However, there are great, easy solutions for preventing noise pollution in your home. Insulate – Insulating your apartment will help create a sound barrier to aid in blocking out outside noise. This can be done by hanging curtains, laying down floor rugs, adding art or tapestry to your walls and other fun decorating projects. Insulating your apartment will not only keep the noise out, but will also encourage you to vamp up your apartment’s interior design. Noise machines – White noise can do wonders for drowning out distracting noise. Any device that creates a buzzing noise, even the air conditioner, can help, but a machine built just for that purpose is ideal. You can go as basic as the White Noise smartphone app which is particularly helpful for going to sleep or more advanced with something like the Marpac sound conditioner. Headphones and earplugs – If you have a home office where you work during the day, loud noises can be particularly detrimental to your daily operations. Noise cancelling headphones are very helpful for work from home residents, not to mention on planes and public transportation. Similarly, soft earplugs like Mack’s Pillow Soft Earplugs will fit snugly and do the trick, especially when it’s time to get some sleep. 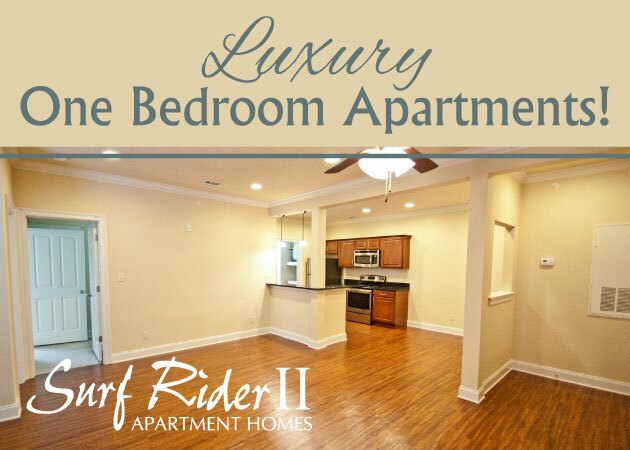 Looking for a great new apartment in the New Orleans area? Check out what apartments are currently available today! 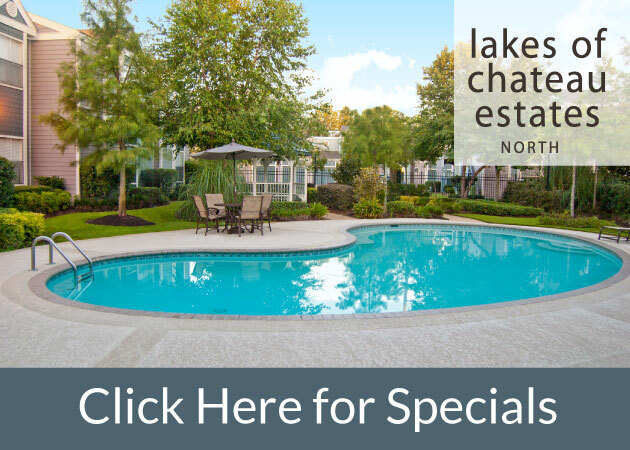 1st Lake Properties offers accommodating floor plans at all of our apartment locations that provide privacy for a peaceful living environment.